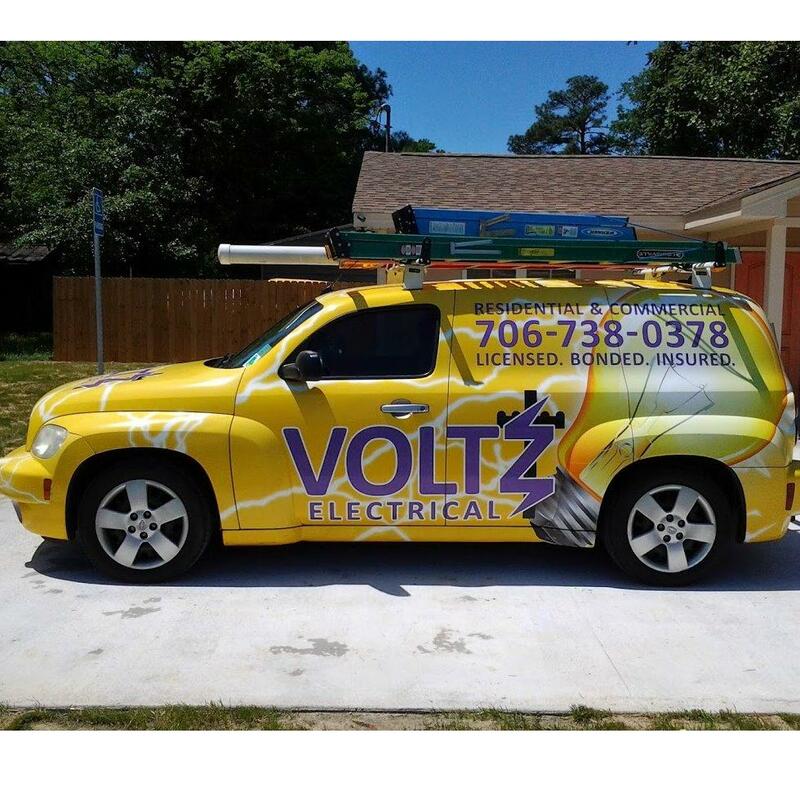 Solutions to your electrical needs! Services: Residential, Commercial & Industrial Standy By Generators, Datacom & more! Serving Sandusky County & surroundig areas!